The presented room availability, rates and discounts are actual and final for all our 30 hotels in Klotzsche Airport DRS. Fans of water sports should spend some time in Caracalla and Friedrichsbad centers. On their territory you will find swimming pools with thermal water, saunas and solariums. These centers have simply all you need for quality rest. Gourmets and the fans of gastronomic tourism should not forget to visit such restaurants as Applaus, Bierbar am Thor, Bierhaus Dampfschiff, Coselpalais and Parkcafe Pillnitz. Each of them not only offers an excellent menu, but also has an interesting cultural program. While having their high quality meals, guests can listen to music or watch performances of skilled dancers. 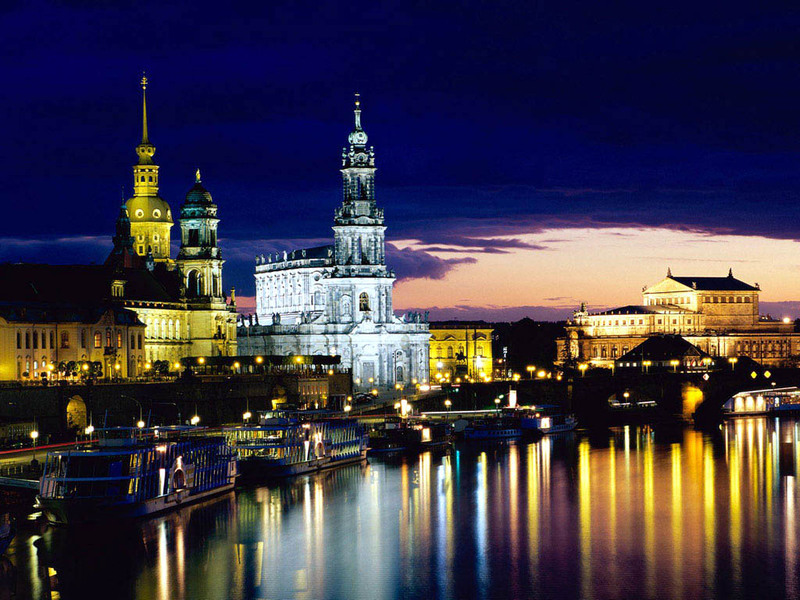 Dresden is rich in both entertaining and health centers. They will surely become a great place for any family vacation. We simply can’t fail to tell a bit about Dresden shops. There is no doubt this city will be loved by fans of shopping. Altmarkt market is very popular among tourists. You will find numerous private shops and shopping malls next to it. 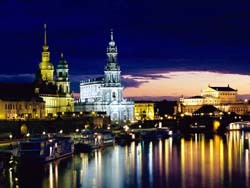 On Christmas Eve a large fair trade is organized in Dresden. Innere Neustadt district is the location of exclusive shops that sell clothes and perfumes of the world's leading brands. Prager Straße is another important shopping destination. Here are located small boutiques with clothes, jewelry stores and large department stores, as well as several cozy coffee shops where you can take a break from shopping.